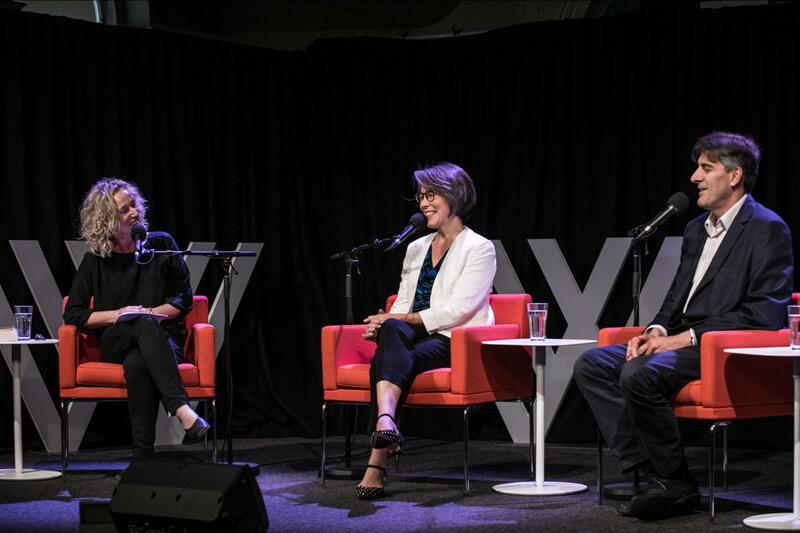 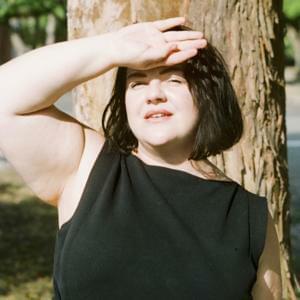 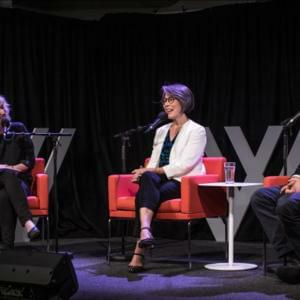 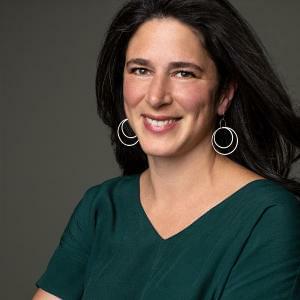 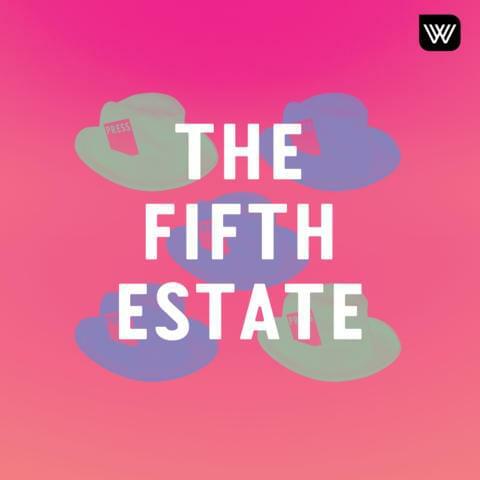 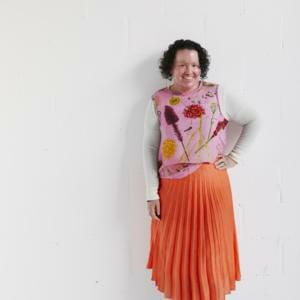 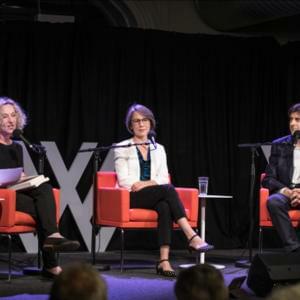 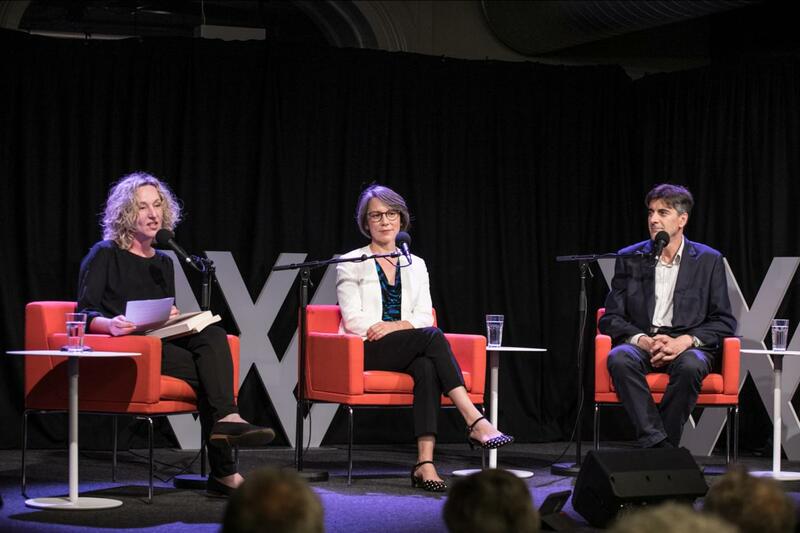 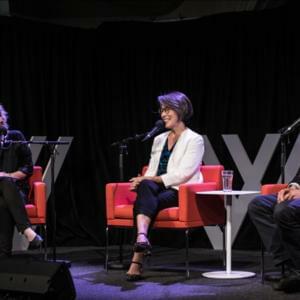 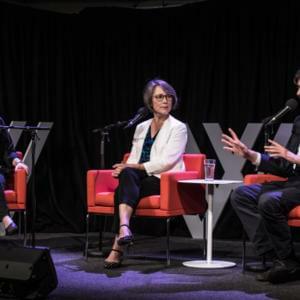 For the final Fifth Estate of 2018 – and in the wake of the Victorian election and its recriminations – we look back at the year in Australian politics with series host Sally Warhaft and seasoned political observers George Megalogenis and Gabrielle Chan. 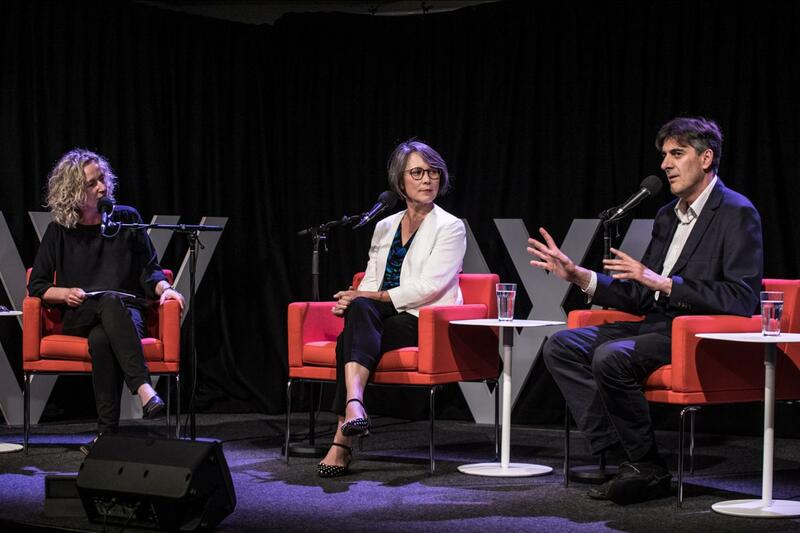 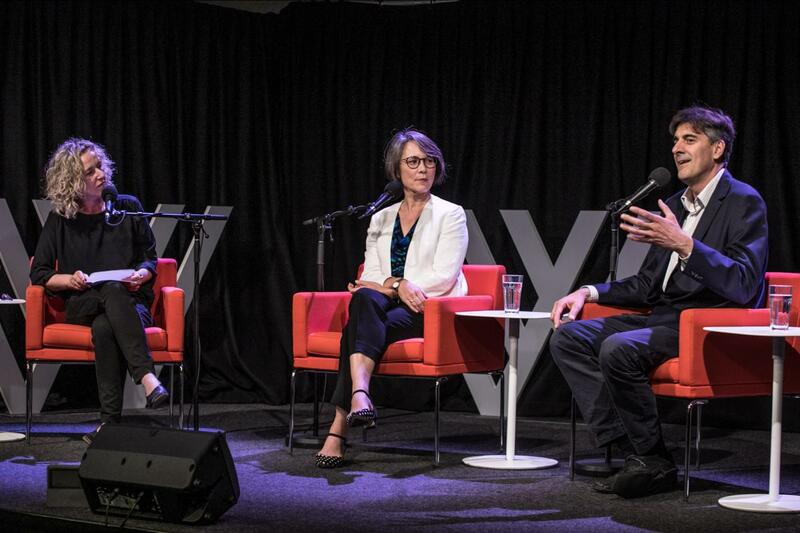 Our panellists unpack and reflect on the issues that have monopolised domestic headlines – from yet another leadership spill to the banking royal commission and the senate’s controversial ‘It’s OK to be white’ vote. 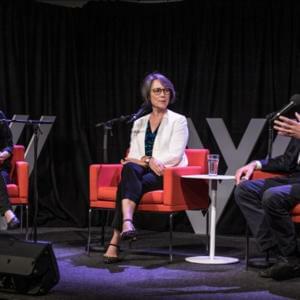 They examine the major events that have attracted international attention, too: the suggested relocation of the Australian embassy in Israel, live animal export bans and damning reports of Resignation Syndrome in children on Nauru. Of course, the year isn’t over just yet. 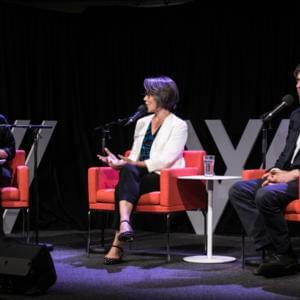 Mark Latham has joined One Nation, the ScoMo Express has been out campaigning, and the NSW Labor party is grappling with a sexual harassment scandal ahead of the 2019 election. 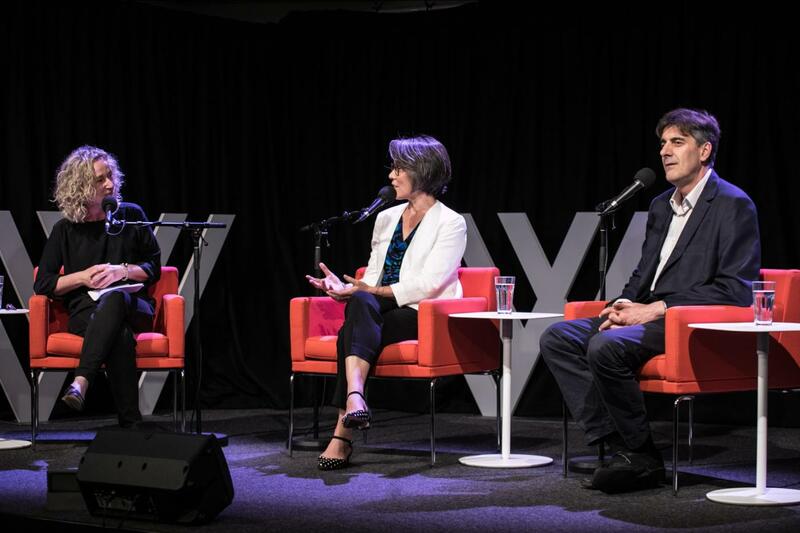 Join us as we examine the wild ride that was – is – 2018 in Australia … and ponder what may lie ahead in an election year.